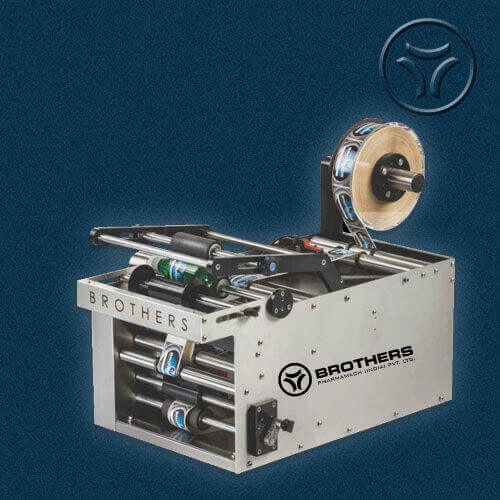 Once Again, First Time in India, new concept of Labelling introduced by BROTHERS is a combination of Wet Glue and Sticker (Self-Adhesive) Labelling in one Machine. 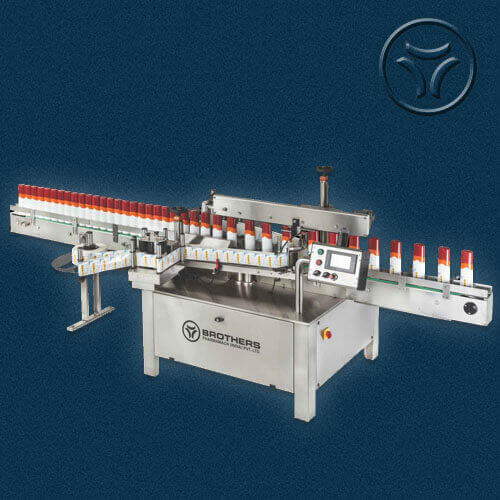 COMBI Labelling is a perfect machine where customer require to operate their production line having application of Wet Glue as well as Sticker Label on the Glass, Plastic or PET Bottles. 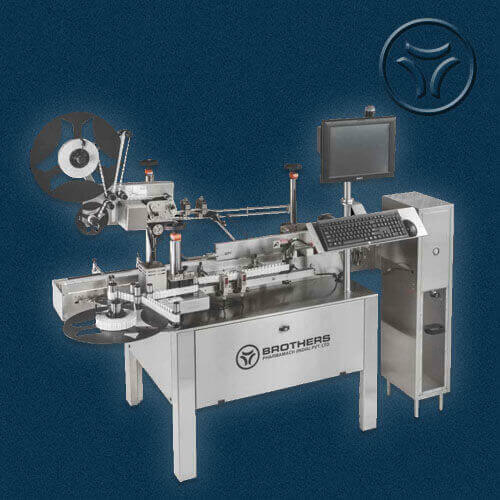 No Need to keep two separate Labelling Machine, just one COMBI Labelling Machine complete your need of two labelling operation in one machine. 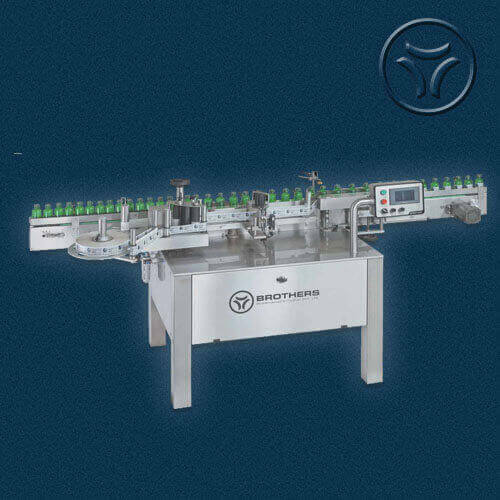 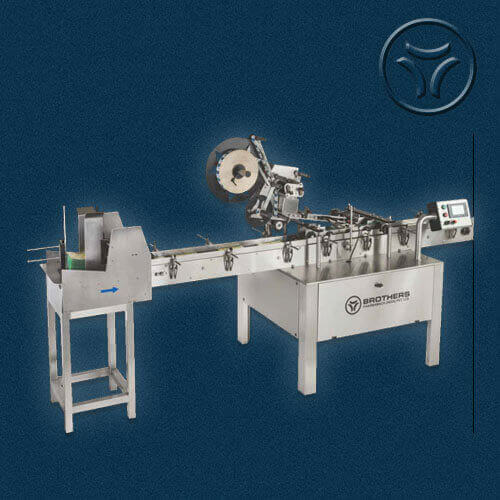 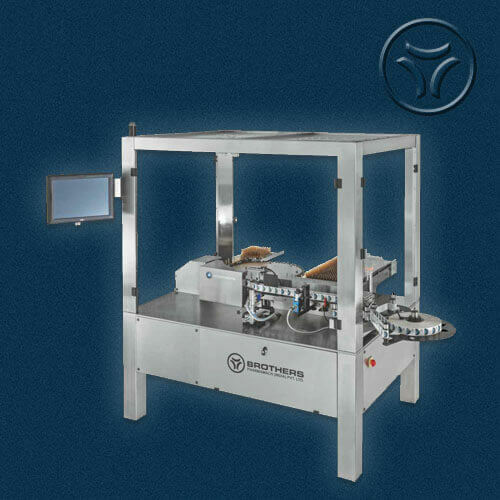 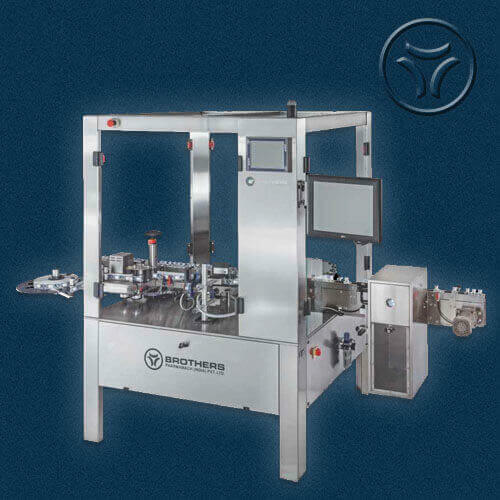 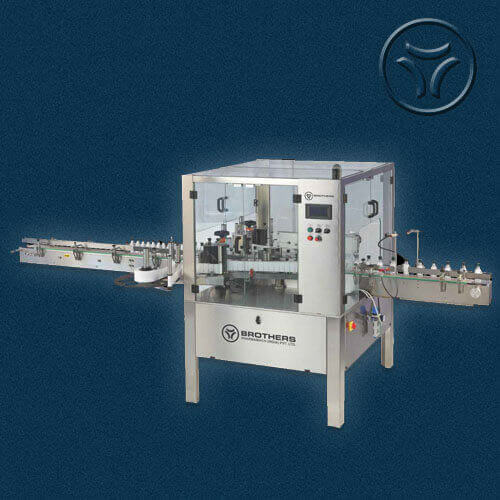 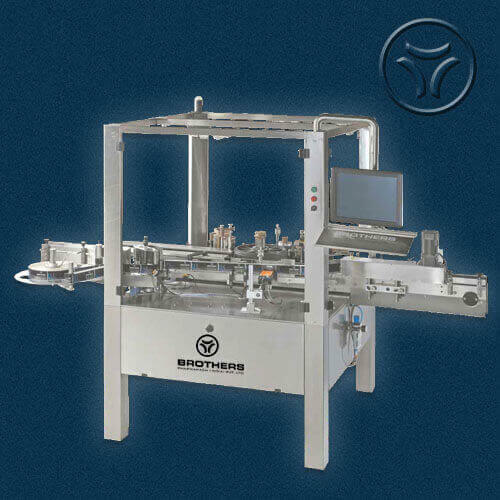 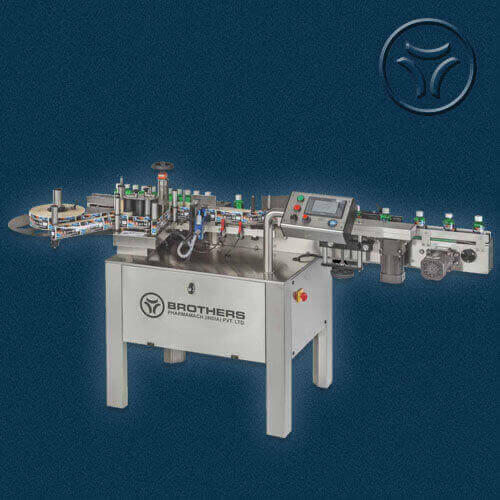 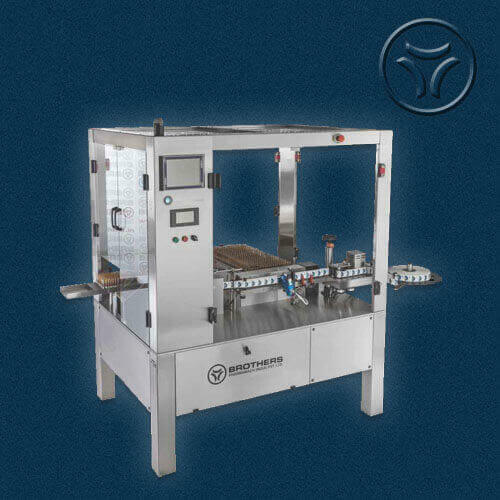 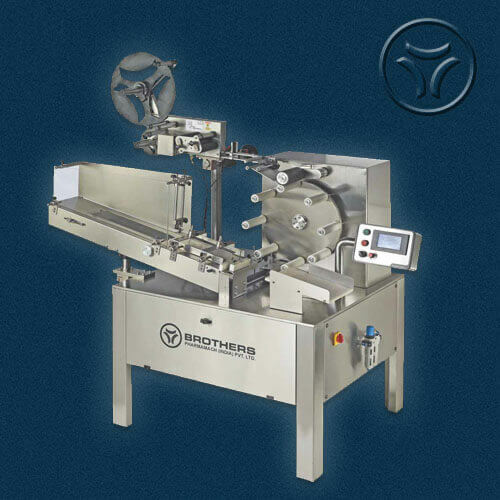 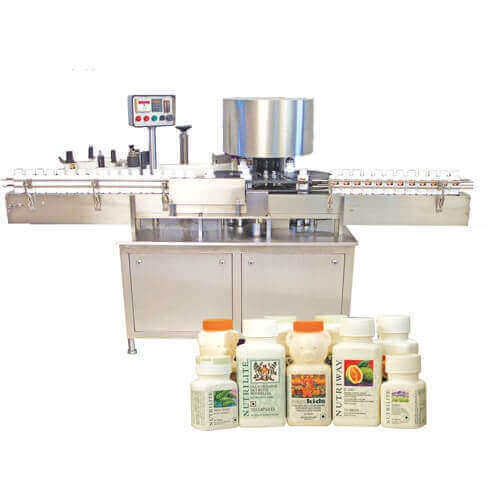 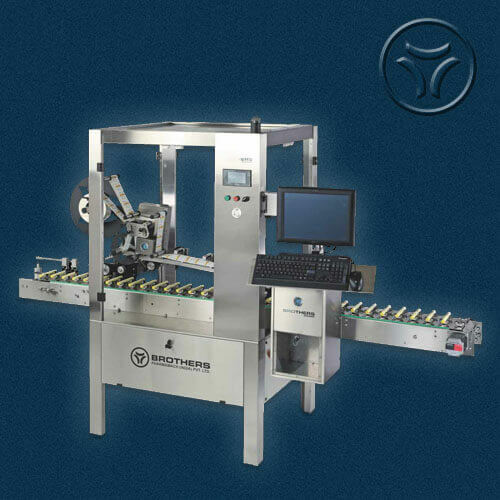 Machine with Maximum speed of 300 Labels per minute for Vials and 250 Labels per minute for Bottles depending on Product Diameter, Height and Length of Labels. 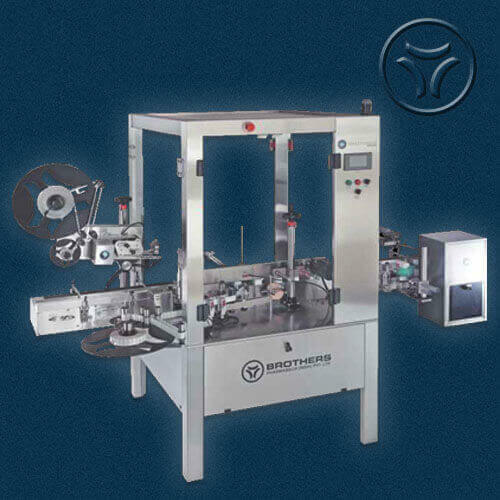 COMBI Labelling is a unique Labelling machine to fulfill your requirement of Glue as well as Sticker Labelling in one machine. 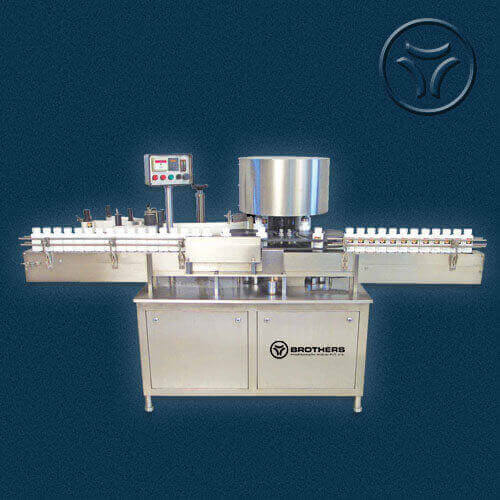 Please specify your requirement of Vial or Bottle labelling at the time of placing order. 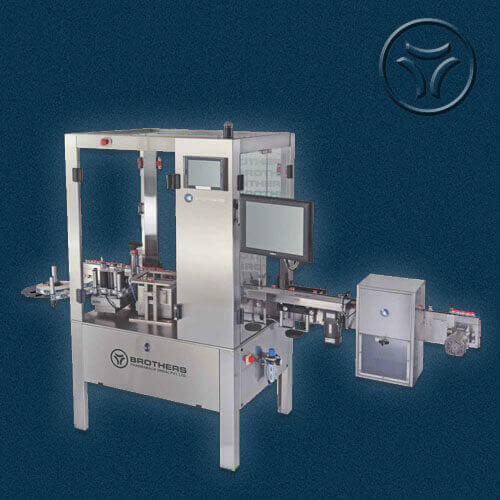 Vacuum Pump : 25" Hg. 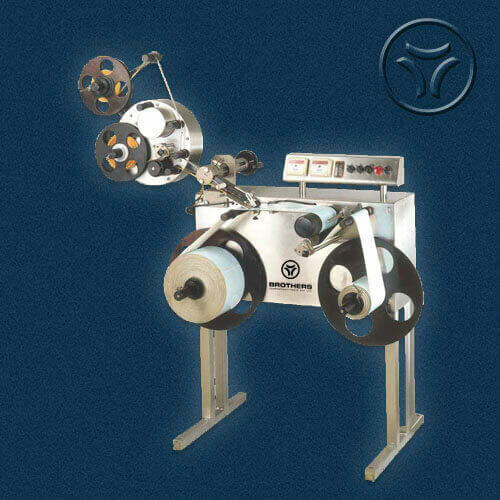 @ 300 LPM 2nos. 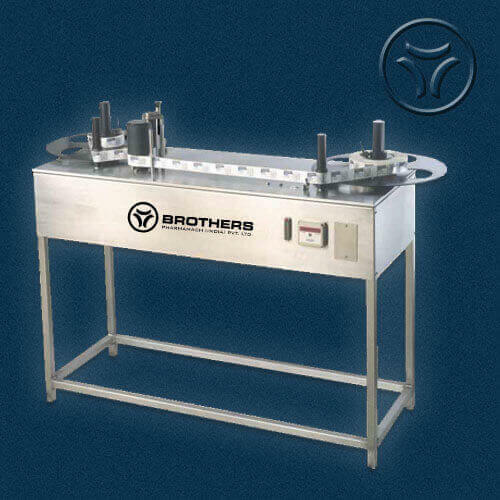 Power : 2 Hp For Machine and 3 Hp for Vacuum Pump if procured with machine. 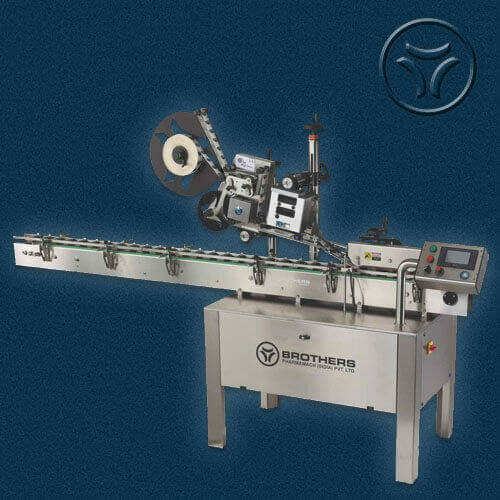 Ink : For Paper Label, suitable paste type Ink according to Label surface.